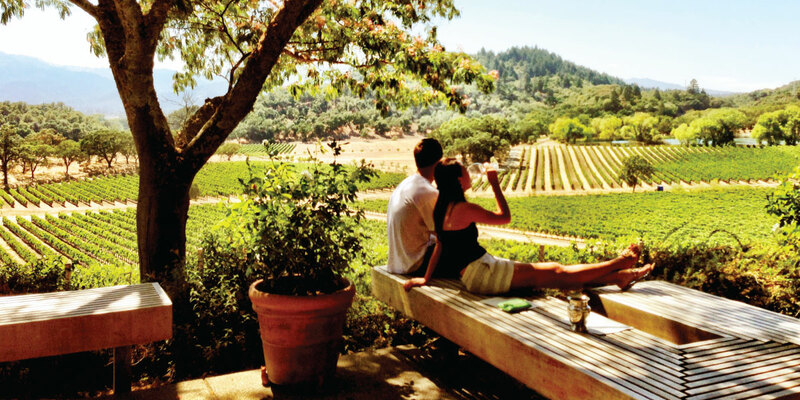 Discover Napa Valley's hidden wineries with ACCESS like you've had never before. 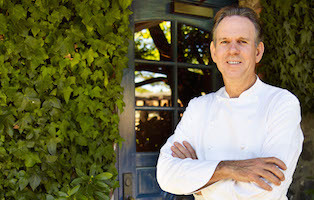 In 2015, following a 21-year career at The French Laundry in Yountville, Kevin Macway launched a luxury wine tour business offering discerning wine country visitors an elevated level of hospitality and access to Napa's most off-the-beaten-path wine tasting experiences. 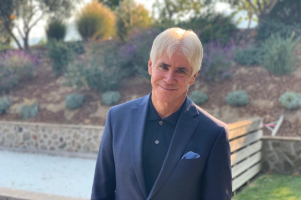 Kevin invites you to be his personal guest as he curates and hosts you on a private wine tour created especially for you. 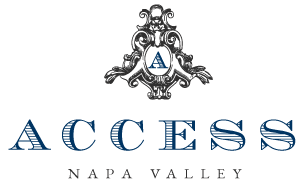 Following a 21-year career at The French Laundry in Yountville, Kevin Macway brought together his local knowledge, personal connections and signature style of hospitality to the launch of a new luxury concierge & wine tour business, ACCESS Napa Valley. 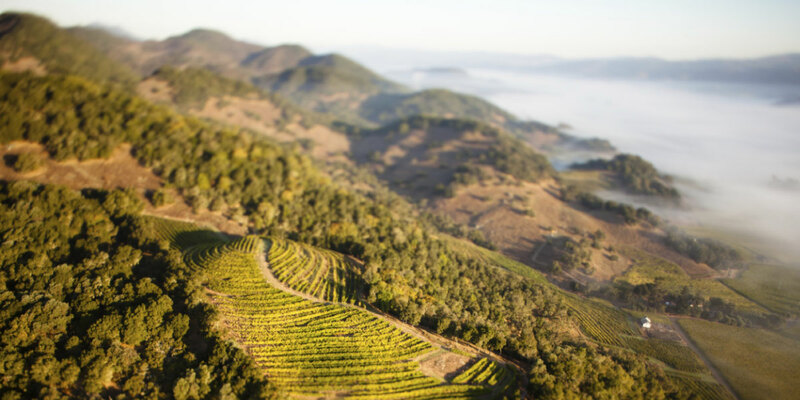 Our Lincoln Navigator Luxury SUV allows you to tour Napa Valley in understated elegance and refined comfort. 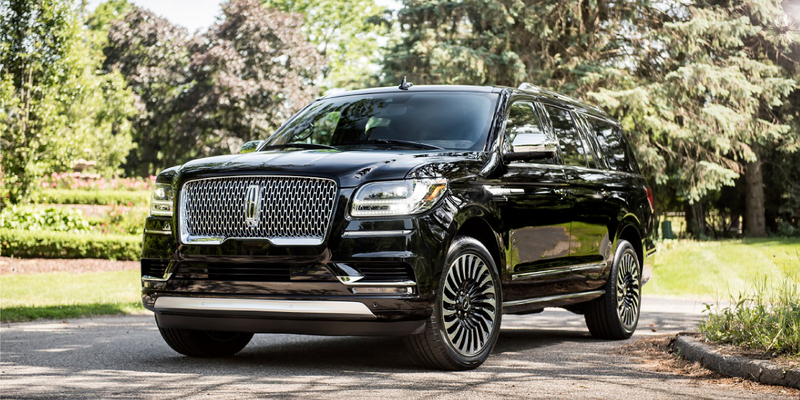 Equipped with THX premium sound system and connectivity for your preferred music streaming service.